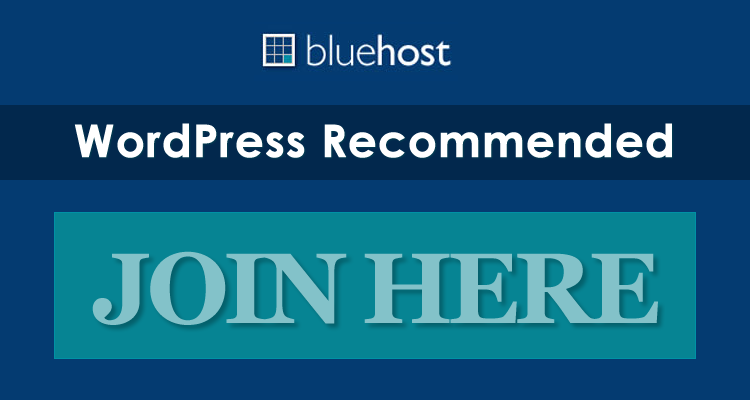 What do you get when you combine clean styling, a perfect splash of color here and there, and a premium theme put together by a team of developers wanting to push the limits of what WordPress is capable of? Simple: you get Brainstorm! As somebody who favors a minimalistic approach to design, I was thrilled when I first came across the Brainstorm layout. It was everything I was looking for on the front-end, and the exhaustive set of features on the administrative side of things sure didn’t disappoint either. 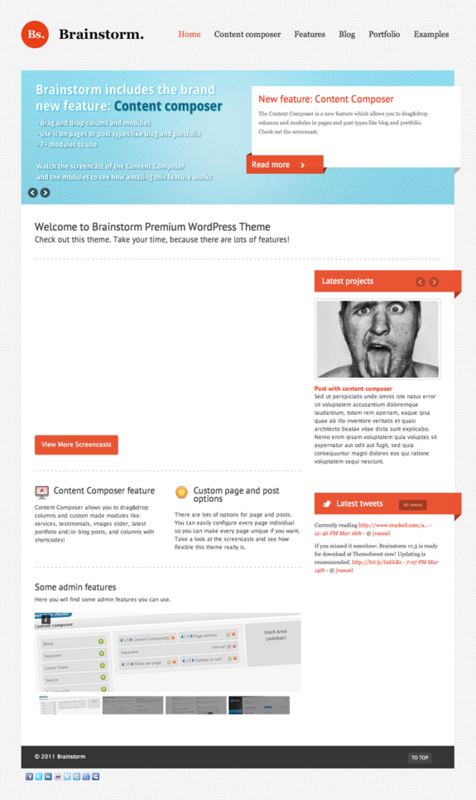 Brainstorm premium theme is the perfect option for any blogger or business looking to have their message heard loud and clear and not be lost in a sea of cluttery content. 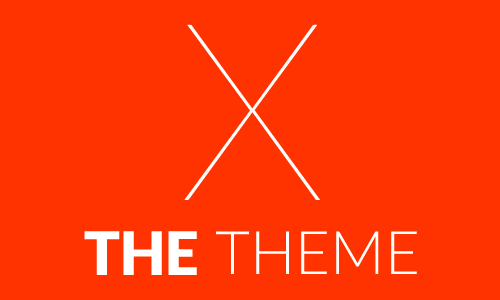 Come back and check out the showcase as we find more sites from around the web using Brainstorm.